The first usage of microscope can be traced back the life of the first century Romans. The ancient people used glass lenses to magnify objects. 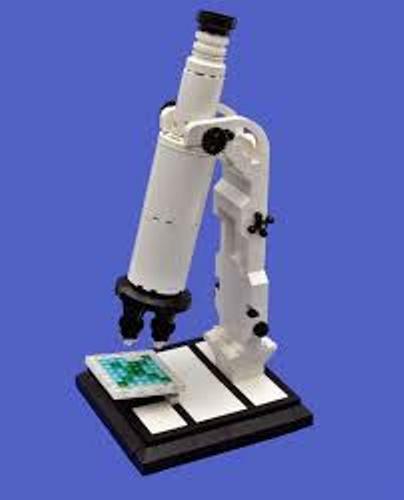 The first microscope was created by Zaccharias and Hans Janssen. Both were the Dutch spectacle markers who placed two lenses in a tube at the end of 16th century. Even though the first microscope was created by Zaccharias and Hans Janssen, the credit of the father of Microscopy was taken by Anthony Leeuwenhoek. The creation of his microscope was more sophisticated because it magnified by a factor of 270. 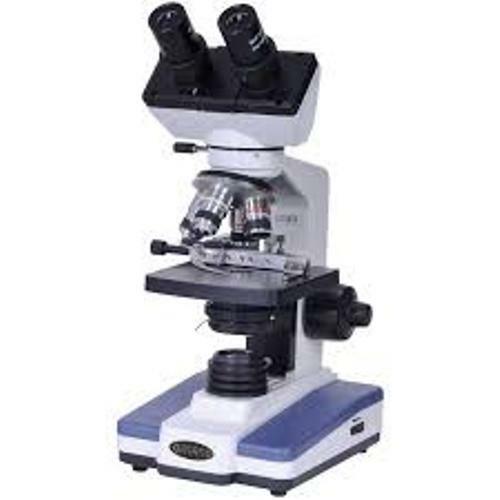 If you find two lenses located at opposite end of a closed tube, it is called as a compound microscope. If you want to get sophisticated microscope, check the electron microscope. The usage of electron in a vacuum characterized the microscope. The image will be displayed in a monitor. If you want to get the three dimensional image form the object magnified by microscope, you need to use scanning-probe microscopes. The narrow and sharp metal point will be used to scan and magnify the object surface. 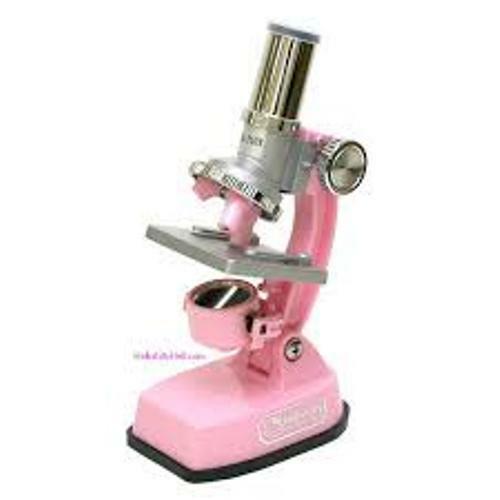 Microscope is very important in the life of people especially doctor. 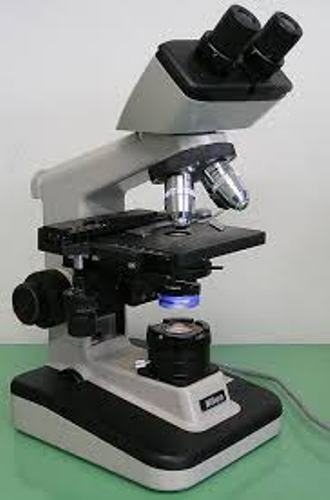 When he or she wants to diagnose disease and examine the tissue sample, they will use microscope to check it. 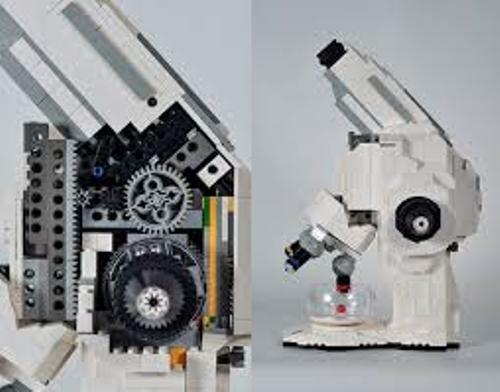 Microscope is also important to the life of scientists. The health of an ecosystem can be seen easily by checking the water and soil samples via microscope. The people who were involved in computer production also use the tool to examine the detail part of inner computer. Flea glasses are a term to call the first microscope created by Zacharias and Han Jansen in 1950s. The main purpose of their microscope was to examine small insects. Check insect facts here. Due to the invention of microscope, Robert Hooke was able to study cells. He put honeycomb structure of a cork by using microscope. People always call Marcello Marpighi as the father of microscopic anatomy. He discovered red blood cells and taste buds. Tuberculoses and cholera bacilli were discovered by Robert Koch by using a compound microscope. Carl Zeiss was a German engineer who can improve the quality of microscope lenses in 19th century. Are you impressed with facts about microscope?